We do not have any puppies available at this time. Please visit here for listing of more breeders Also consider a rescue. 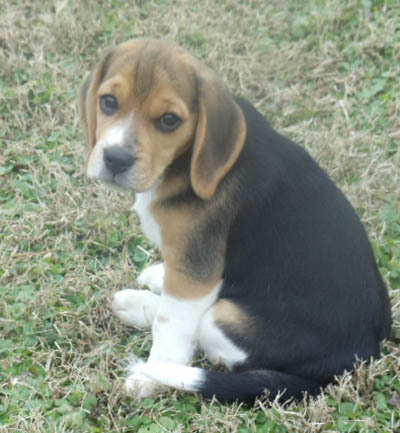 Check out Petfinder for beagles needing homes.